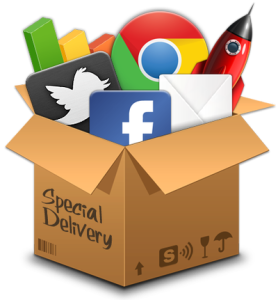 Digital Strategy – a strong and focused Digital Strategy is key to achieving measurable results on-line. 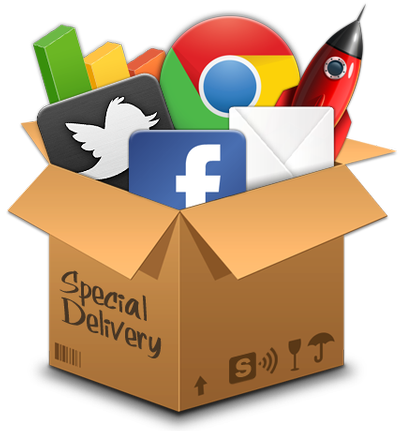 Social Media – it’s important to know that many channels can be valuable drivers of traffic to your website. Search Engine Optimization – SEO is all about being found on line by people who are interested in what you do or what you sell.